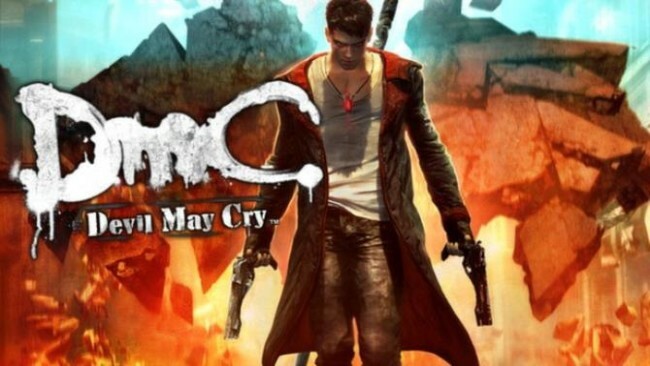 In this retelling of Dante’s origin story which is set against a contemporary backdrop, DmC Devil May Cry™ retains the stylish action, fluid combat and self-assured protagonist that have defined the iconic series but inject a more brutal and visceral edge. 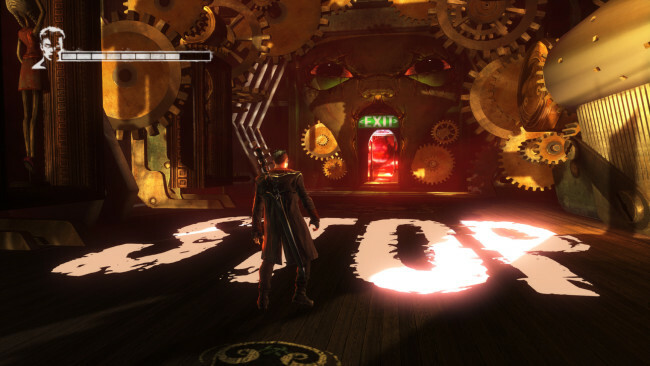 The Dante of DmC is a young man who has no respect for authority or indeed society in general. Dante knows that he is not human, but also that he is not like the demons that have tormented him throughout his life. Caught between worlds, he feels like an outcast. Thanks to his twin brother Vergil, leader of the anti-establishment group called “The Order”, Dante is now discovering and coming to terms with what it means to be the child of a demon and an angel. This split personality has a real impact on gameplay with Dante being able to call upon angel and demon abilities at will, transforming his Rebellion sword on the fly to dramatically affect both combat and movement. Once DmC: Devil May Cry is done downloading, right click the .zip file and click on “Extract to CMC – Devil May Cry.zip” (To do this you must have WinRAR, which you can get here). Double click inside the DmC: Devil May Cry folder and run the exe application. 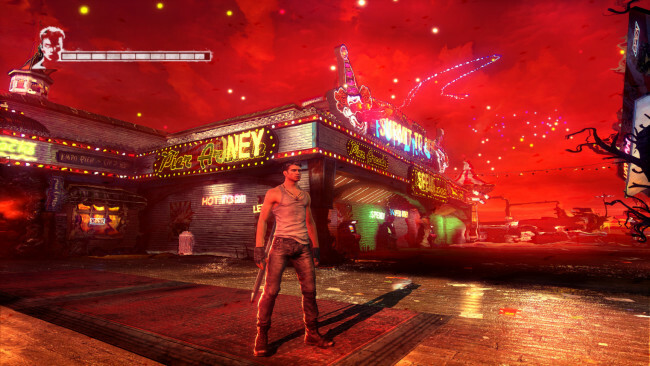 Click the download button below to start DmC: Devil May Cry Free Download with direct link. It is the full version of the game. Don’t forget to run the game as administrator.